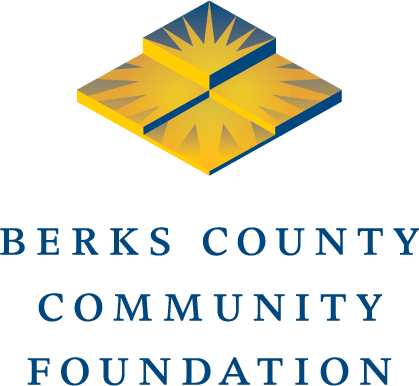 READING, PA (February 7, 2019) – Berks County Community Foundation has grant opportunities for law enforcement agencies with K9 units in Berks, Chester, Lancaster, Lebanon, Lehigh, Montgomery and Schuylkill counties. The amount of each grant from the Darrell and Gloria Rank K9 Corps Fund and The Richard Groff and Meda Kern K9 Corps Endowment Fund will vary. The Groff and Kern fund distributes grants in Berks County and contiguous counties (Chester, Lancaster, Lebanon, Lehigh, Montgomery and Schuylkill) for the acquisition of protective equipment, training, education, and ongoing maintenance of any K9 Corps of a municipal law enforcement agency or police force. The Rank fund distributes grants to governmental entities in Berks County for the acquisition, training, and ongoing maintenance of a K9 Corps. The deadline to apply is March 15. Apply here. A graduation ceremony for members of the Reading Police Department’s K9 Unit.